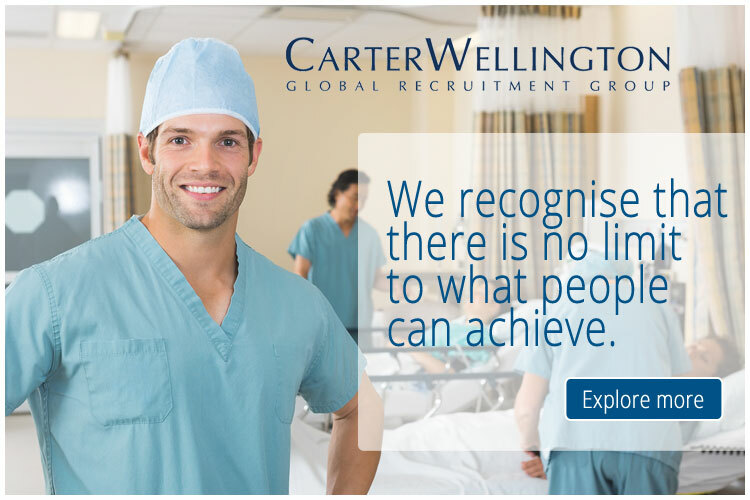 We currently have an ideal opportunity for a qualified and experienced Anesthesia Consultant to join our client in the Eastern Province of Saudi Arabia. Our client in Dammam is one of six major hospitals under the Ministry of National Guard Health Affairs in Saudi Arabia with some of the most advanced centers currently available in the Kingdom. It is considered one of the leading hospitals in the Eastern Region due to the international accreditation from JCIA for its recognized efforts. The hospital accommodates 112 beds, and Intensive Care Unit of 6 beds, Neonatal Intensive Care Unit of 5 beds, 4 Operation Rooms, and 4 Delivery Rooms all equipped with the latest high-quality medical devices to provide the best services for patients. Tell your friends and we will pay you a fee of US$ 500 - US$ 1,000 for any referred person who is successfully recruited and deployed as part of our loyalty program.